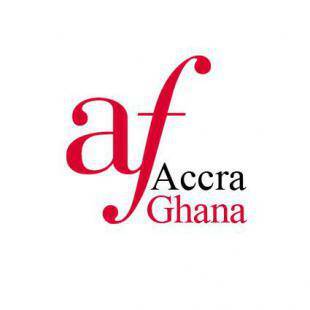 Established in 1958, Alliance Française d'Accra is an independent, not-for-profit association regulated by local law based upon the initiative of civil society to exchange cultural and linguistic values. Alliance Française d'Accra aims at promoting French language and Franco-Ghanaian cultural exchanges that are fuelled by a passion of mutual enrichment. Alliance Française d'Accra is part of an international network composed of 1,040 schools in 136 countries and is world-renowned for the quality of its French courses. As an established leader in teaching French to people from other countries, it offers customized training for all levels (beginner to advanced and specialized courses), student's goals and characteristics: children, students, professionals, civil servants and people with focused or specific skills. It is also an examinations centre for internationally-recognized tests and diplomas (DELF, DALF, DAEFLE, TCF and TEF). We welcome more than 4,000 students each year. As a cultural institution, Alliance Française d'Accra holds cultural events to promote cultural diversity with local and international artists. This makes it one of the major artistic venues in Accra. It also has a multimedia centre that offers a wide range of materials, as well as several activities for adults and kids. Alliance Française d'Accra maintains strong ties with local cultural and educational institutions, which contribute to regional culture. Alliance Française d'Accra has quality cooperation with cultural services, schools, associations, NGOs and local cultural institutions.